Just when the rainy winter days seemed like they would never end, Spring is finally here. After a damp – but relatively mild – winter, the Bura finally arrived and blew away the rain clouds, bringing clear skies and sunny weather. There’s nothing like those first heady days of Spring and the invigorating feeling of the sun’s warmth. 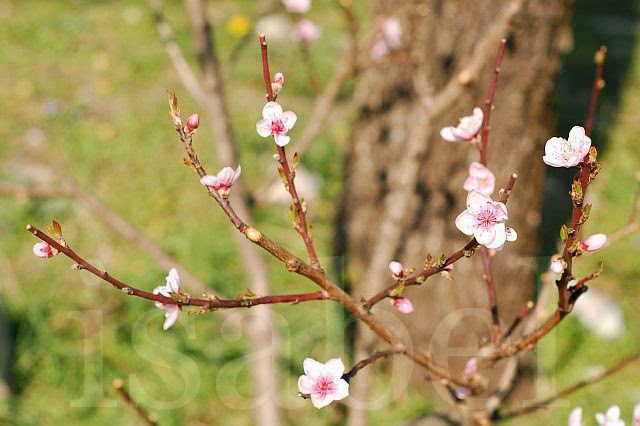 All of a sudden the first flowers started pushing through the earth and new buds appeared on the trees. The sunny weather has brought everyone out to their fields where they’re busy tilling the earth and preparing it for planting. The days grow longer with each day and we finally have over 12 hours of sunshine each day and no longer wake up in the dark. Wow, you spring imagery is gorgeous, I've always wanted to visit Istria, hopefully may have some time this fall before i head to TBEX...thanks for visiting today. Thanks for stopping by my window! Beautiful shots...I was doing the exact same thing on Saturday...then it snowed on Sunday! Thanks Corinne! The weather at this time of year is very unpredictable... hope the sunshine comes back soon! 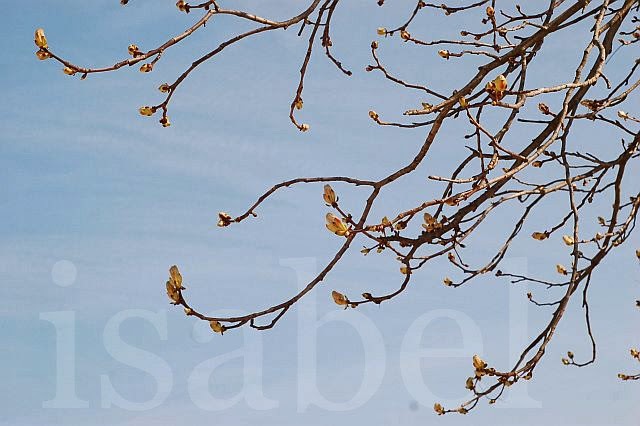 This is one of my favourite times of year when all of the flowers start to bloom, life starts to show itself again on tree branches....your photos are beautiful! Thank you for sharing! Thanks for stopping by my window and leaving a comment! 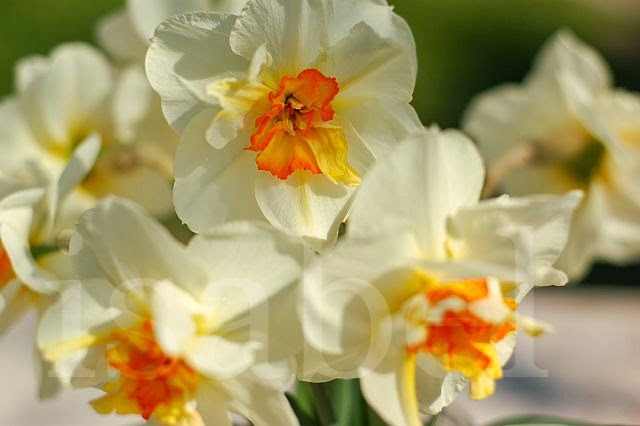 Gorgeous signs of spring!... 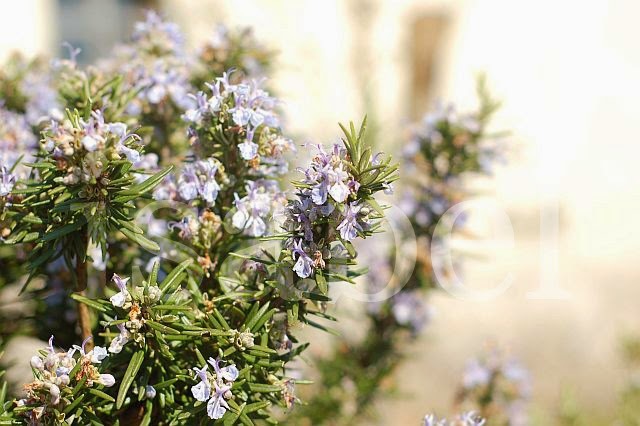 have never seen so many pretty little buds on a rosemary bush, love this capture.